Good nutrition is essential for good health. Each pet has unique nutritional needs, and these needs can change with each stage of life and will illness. The right diet can play an integral part in healing and resolving illness. 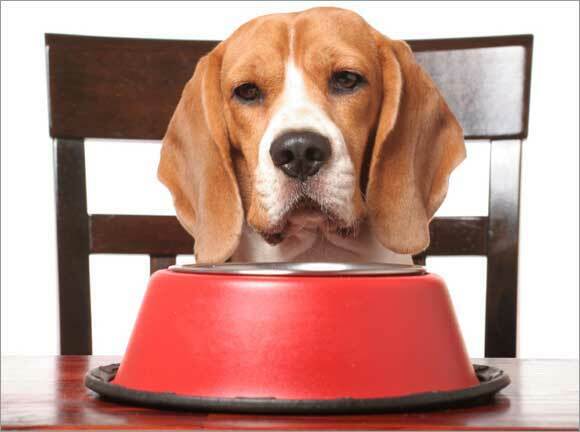 We carry a large selection of prescription veterinary diets to meet these needs, and we are happy to advise you to help select the best diet for your pet. This can include prepared diets, home cooked diets, and others. A few of the many websites for more info…. In the past few years, we have seen a wonderful increase in the number of high quality, natural and/or raw diets available for our pets. We at Kensington Veterinary Hospital are really excited about this! We prefer the more natural diets as they are generally of excellent nutritional quality and safe. Many of our clients prefer to home cook for their pets; we can help you find recipes, and some of the links below may be useful as well. Raw food diets are not good for every animal-some do NOT do well on them- but for many pets, they are excellent. How to avoid the 2 am Foodie Call! 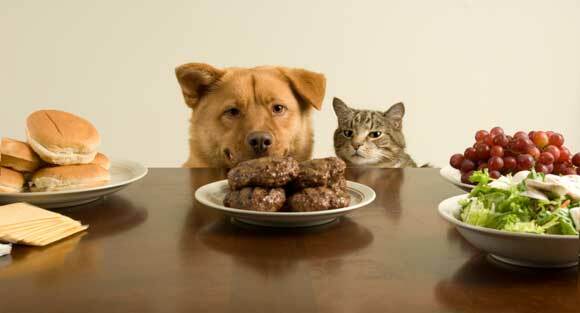 The Pet Food Guessing game- what to feed? Pet Food Labels- what's in it?